A ballot initiative aimed at protecting salmon habitat is facing stiff opposition from industry groups, unions and Native corporations in Alaska. 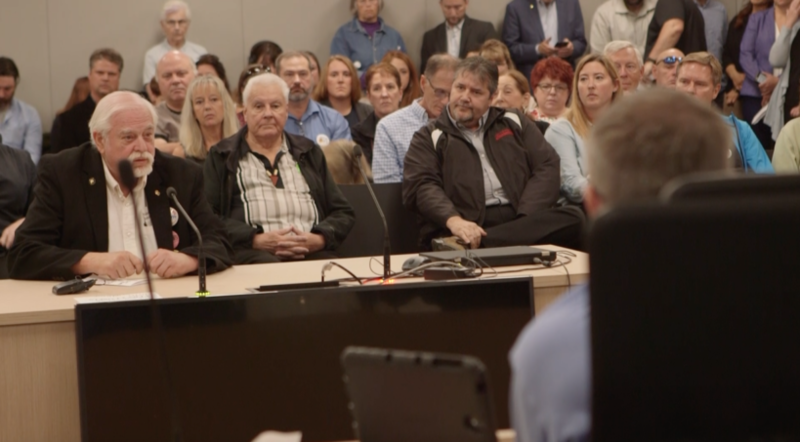 That opposition was on full display at an Anchorage hearing on the measure held this week. Before the hearing, about a dozen demonstrators gathered to chant and wave signs saying “Vote No on 1” on a nearby street corner. The demonstration was organized by Stand for Alaska, a group formed to oppose the measure. Supporters of the ballot measure, which would toughen the state’s permitting requirements for projects built in salmon habitat, also showed up to demonstrate ahead of the hearing. The first speaker was Stephanie Quinn-Davidson, one of the measure’s sponsors and head of the Yukon River Inter-Tribal Fish Commission. She argued that as companies pursue more large mines and oil developments in Alaska, the state needs to protect salmon runs from impacts seen in the Lower 48. “We have the opportunity to finally get it right here in Alaska. My hope for our future is that we can learn from our past and choose a different path forward,” Quinn-Davidson said. Doyon President and CEO Aaron Schutt delivered the opposition’s official response. “This not only threatens our jobs and our economy, it threatens our rights as property owners,” Schutt said. After that, there was a long string of testimony echoing Schutt’s arguments against the measure. Alaskans working for mining, oil, other resource development companies and those that support them turned out in force. That included Jim Hill. “It’s a development killer,” Hill said. There was also testimony from groups that advocate for industry like the Resource Development Council, the Alaska Miners Association and the Alaska Oil and Gas Association — all against the ballot measure. Eventually, a handful of initiative supporters had their turn, including Georgeanna Heaverley, a commercial fisherman in Cook Inlet, who argued the ballot measure will ensure resource development is done responsibly. “We are willing to do what it takes to protect what we love so that our future grandchildren — and their grandchildren — know what it’s like to stand on the aluminum deck of a boat and pick salmon from a net and provide the world a sustainable food,” Heaverley said. As he began his testimony, ballot initiative supporter Charles Treinan remarked on the imbalance at the hearing. “I was feeling pretty lonely as a proponent of the initiative until I heard a few of my fellow proponents here,” Treinan said. When it comes to campaign fundraising, there’s an even bigger imbalance. Yes for Salmon, the official group campaigning for the initiative, has raised just over $1 million, with support from environmental groups like Cook Inletkeeper and the Portland-based Wild Salmon Center. 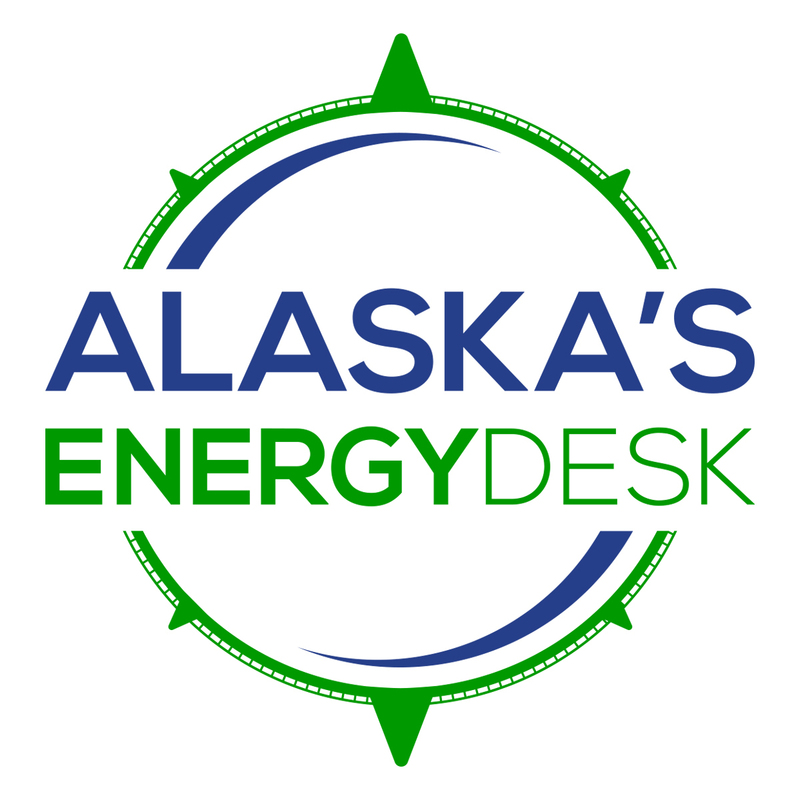 Stand for Alaska has raised over $10 million with major recent contributions from ExxonMobil and mining companies Coeur Alaska and Hecla. This article has been updated to include a more accurate estimate of Stand for Alaska’s fundraising total. Next articleCBD is getting more popular in Alaska. But is it legal?